To view our job listings for local salon booth rental/ chair leases, please click on the “More” tab in the upper right corner of this page (next to the work “Brands”) and select “Booth Rental Openings”. If you’d like to make a listing, the requirements are that you’re salon is in Nashville of Sumner County. Please email your ad to statebeautymiddletn@comcast.net. All ads are taken down after a month. We are just a bunch of down home long time Nashvillians that are part of the local community, We donate to local charities like Room at the Inn, the Nashville Rescue Mission, Friends of Warner Parks, and others. Our profits stay here. Mega Corporation global conglomerate beauty supply can never form local relationships like our local ownership. 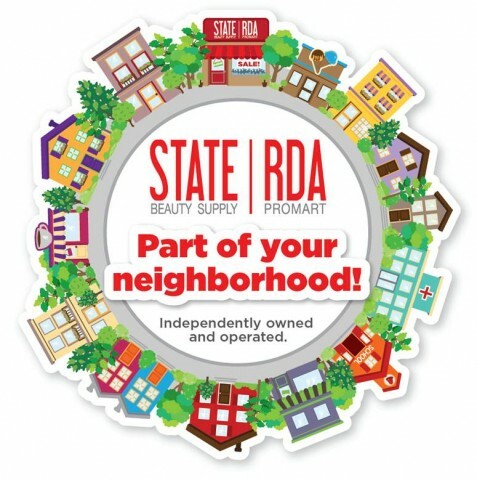 Thanks for letting us provide the best service in Nashville! Our Nashville store now carries Loreal color lines Dia Light, Dia Richesse, and Majirel! 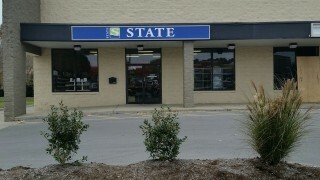 Come visit State Beauty in Hendersonville!! EASY access from the Rivergate area to our Hendersonville store. Check out the store at 287 New Shackle Island Rd next to Dollar General Market.